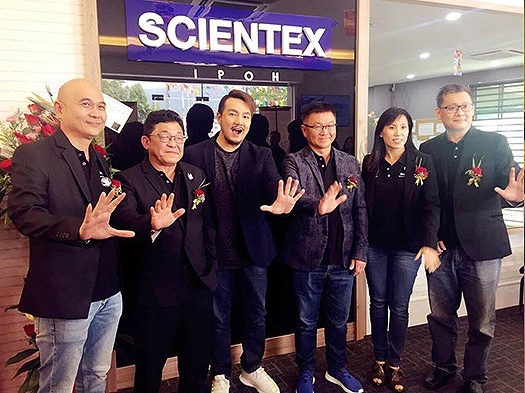 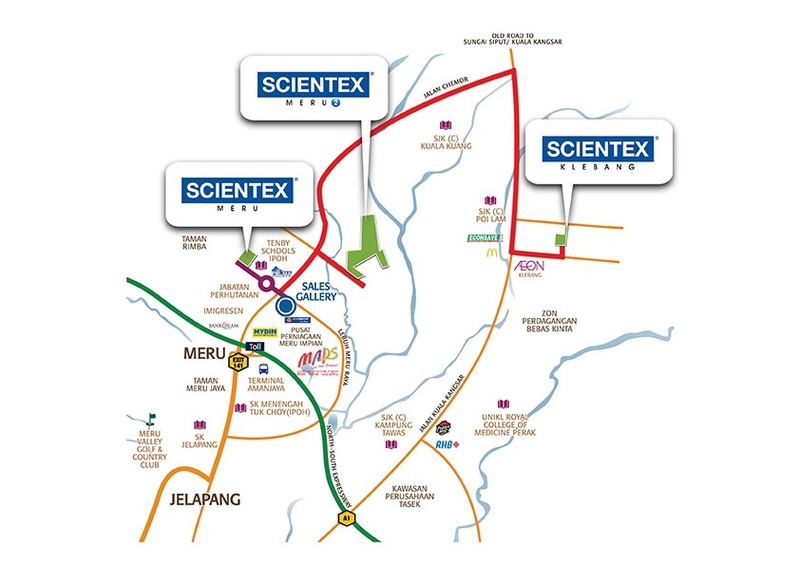 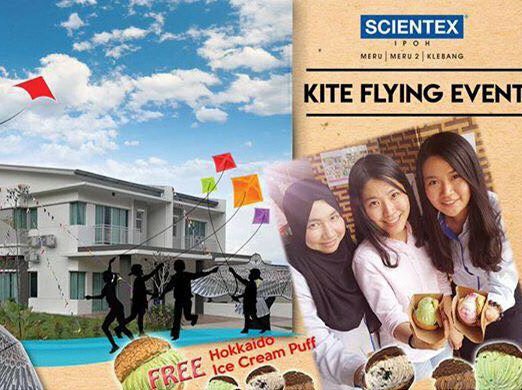 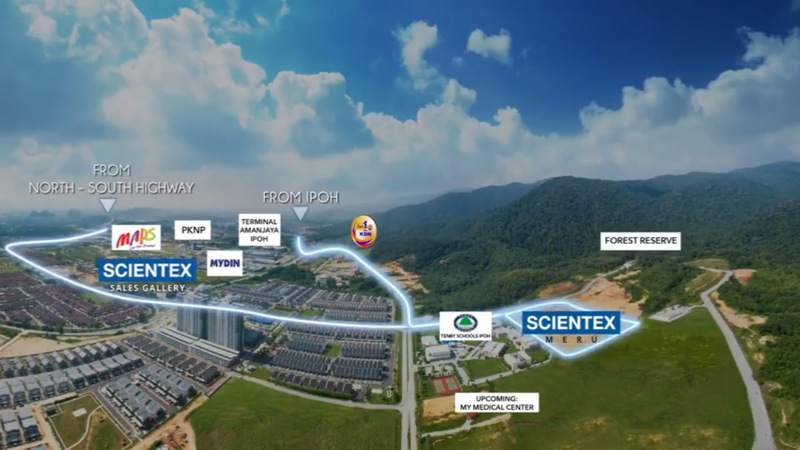 Scientex Meru 1 is situated in a prime location right next to Tenby International School and is surrounded by major government offices, banks and a movie animation park studio. 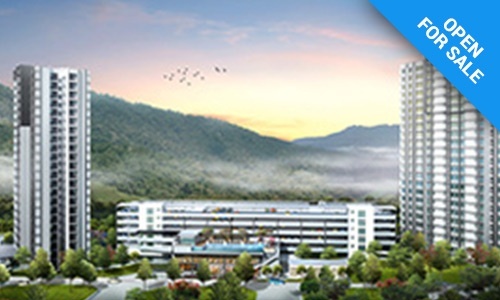 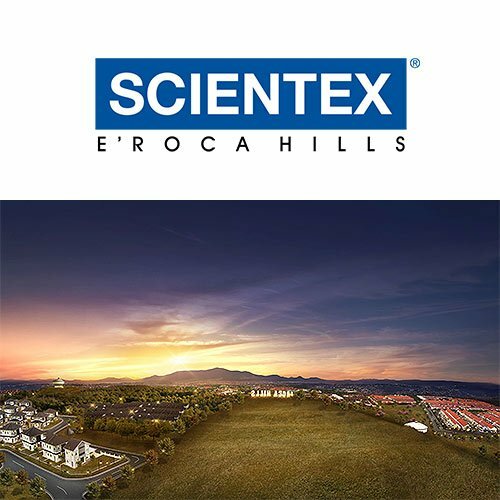 This low density development is designed with nature as part of its concept and will consist of only 556 units of link terrace, semi-d and apartments upon completion. 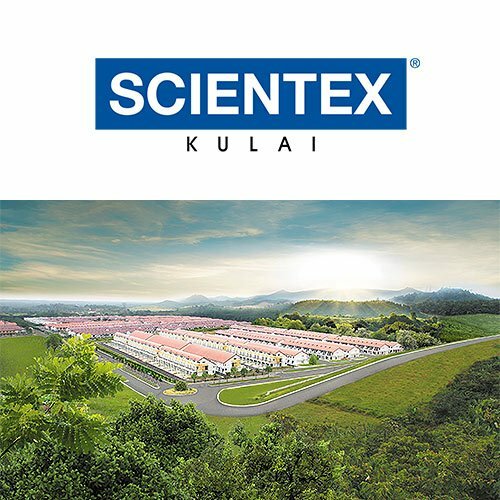 Close to a forest reserve, the nature themed concept creates a refreshingly green, relaxing and harmonious living experience. 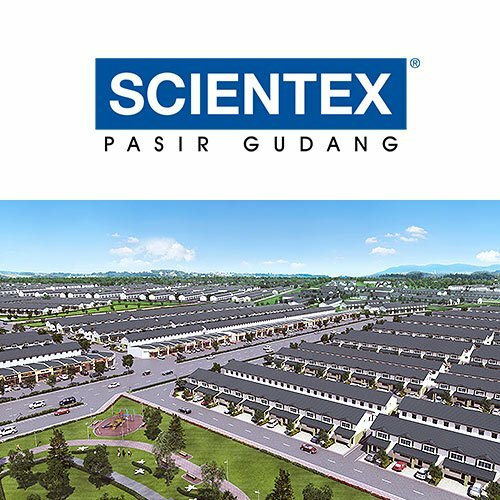 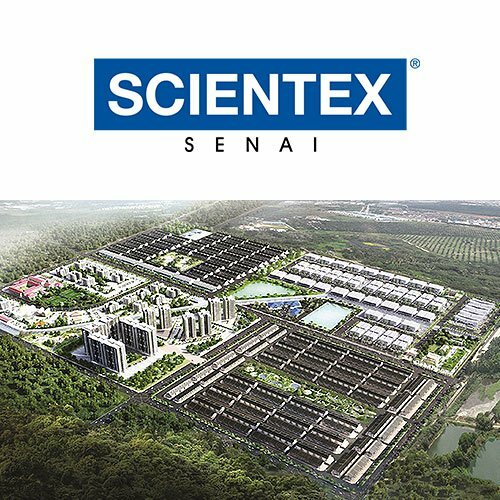 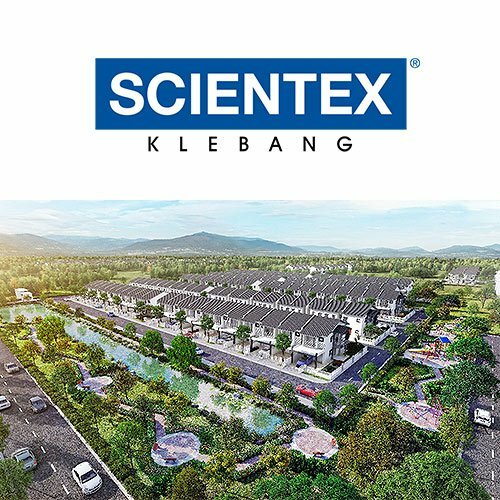 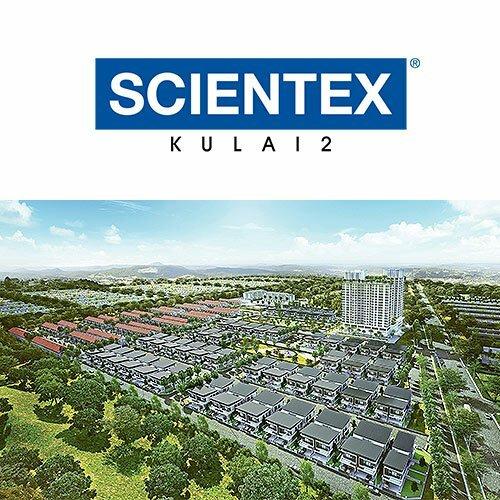 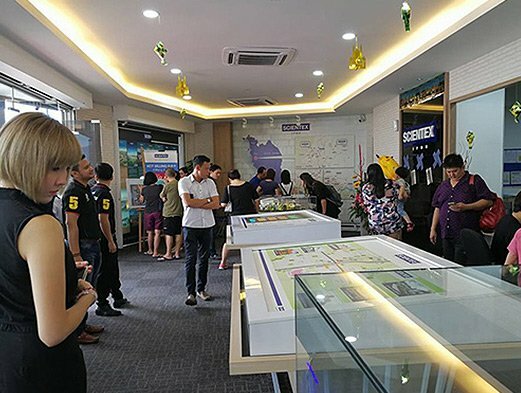 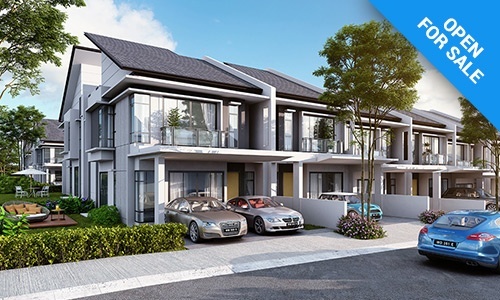 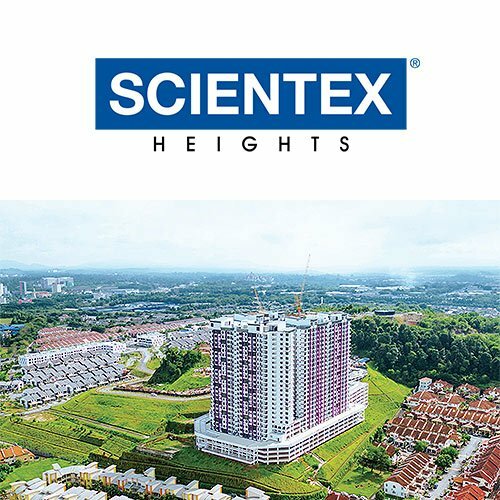 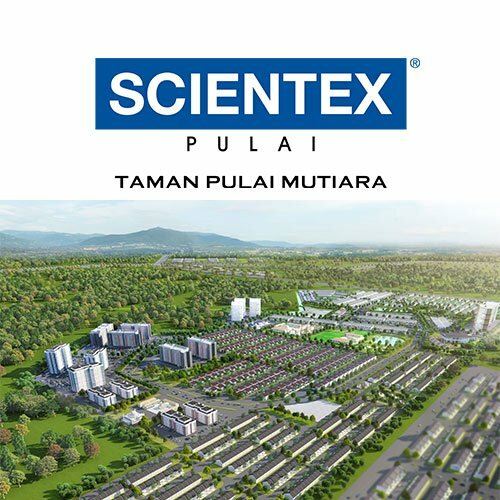 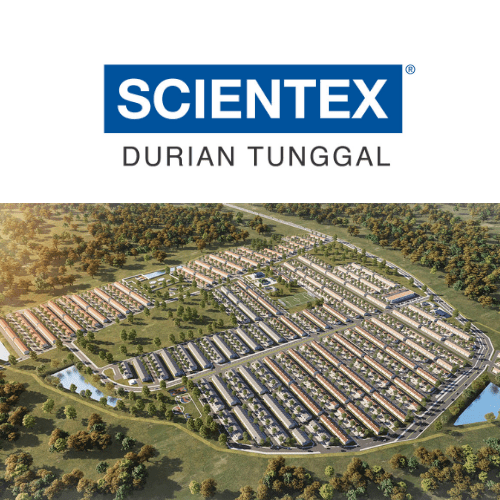 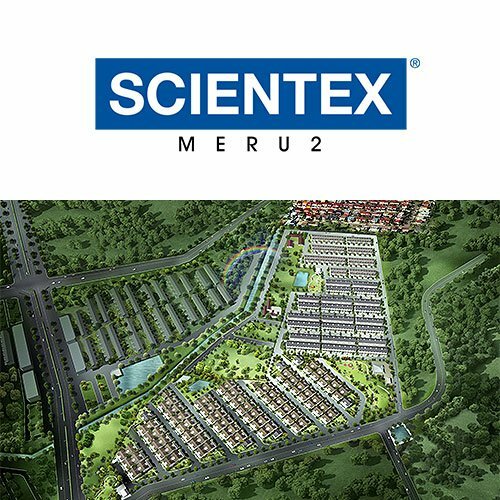 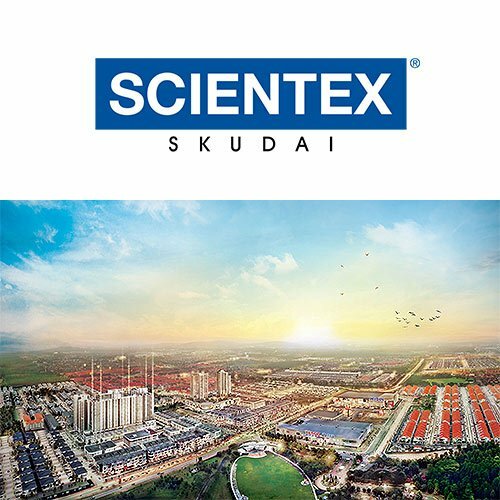 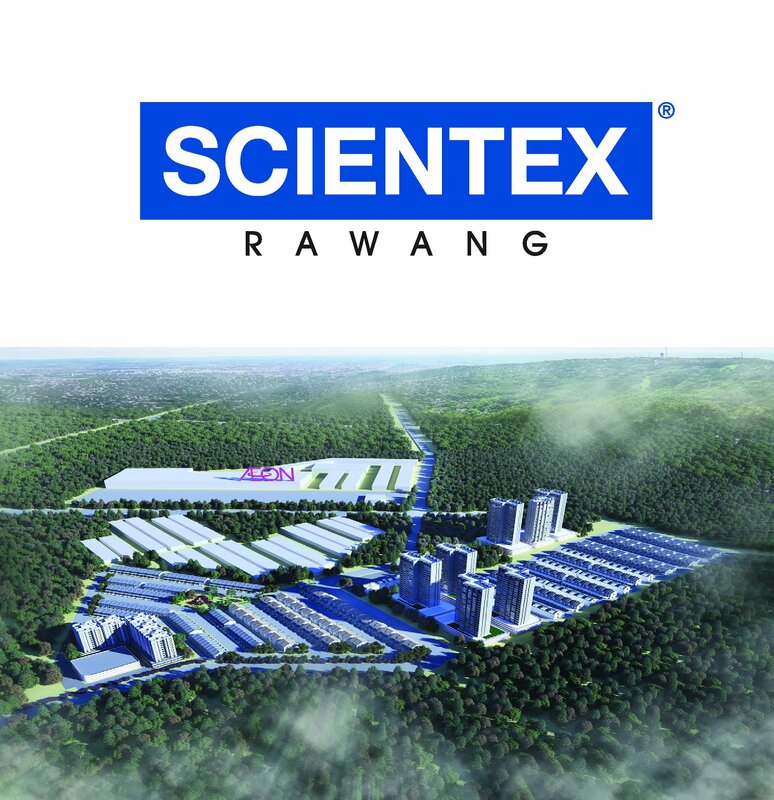 Scientex Meru 2 consist of 1,064 units double storey terrace houses, cluster semi-detached houses, affordable terrace houses and service apartments. 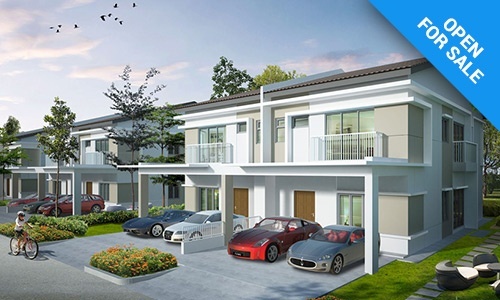 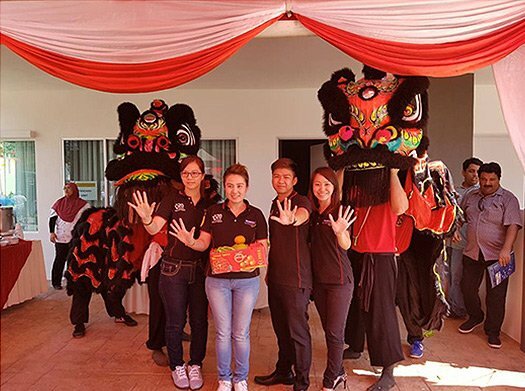 The first phase of 240 units of double storey terrace houses is expected to be launched in December 2017.